Please Note: Due to the set-up of our CNC equipped factory, we may not be able to commission work for single or a few items of joinery. 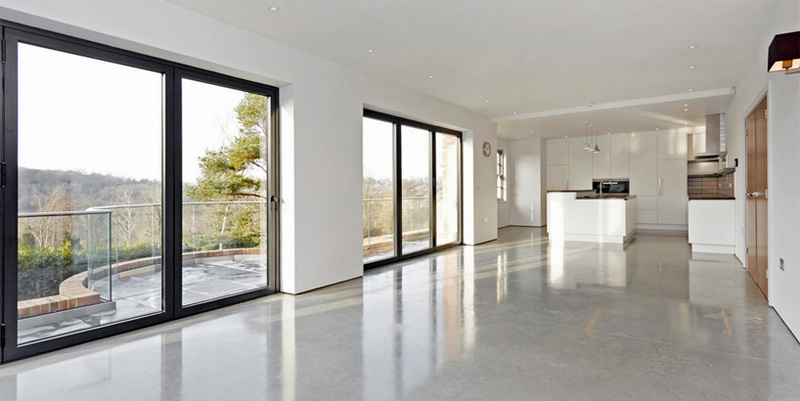 At Stanbrook & Nicholson we supply and install an array of high quality aluminium products. 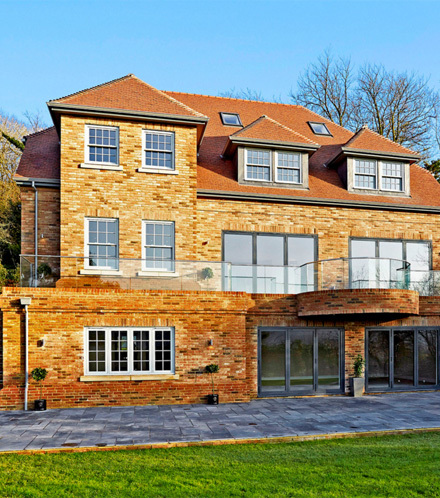 Whether you are in the market for aluminium doors, glazed roofing products or even aluminium composite windows, we have a solution that’s perfect for your project. As a material, aluminium has many benefits: low maintenance, great energy efficiency and sleek aesthetics, to name but a few. Combine this with the top quality service on offer at Stanbrook & Nicholson and it’s a match made in heaven. We’re committed to providing unrivaled customer service. That’s why we put so much time and effort into selecting an extensive product range that combines high levels of quality, performance and value. And, when you manage to make a decision, our team of experienced craftsmen will ensure your choice is expertly installed. 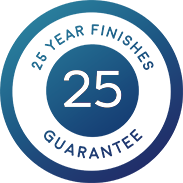 Aluminium is aesthetically attractive, especially with our wide range of colours and finishes to choose from (which come with a 25 year guarantee as standard). 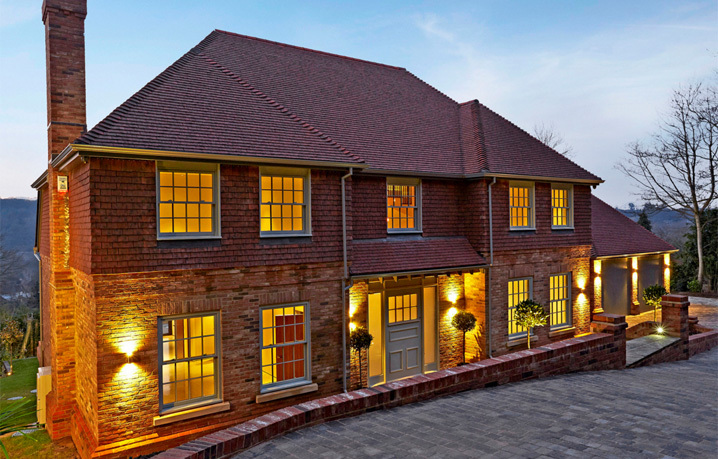 We can also combine aluminium with traditional timber to make composite windows and doors. It’s extremely durable. Aluminium resists denting as well as the elements. 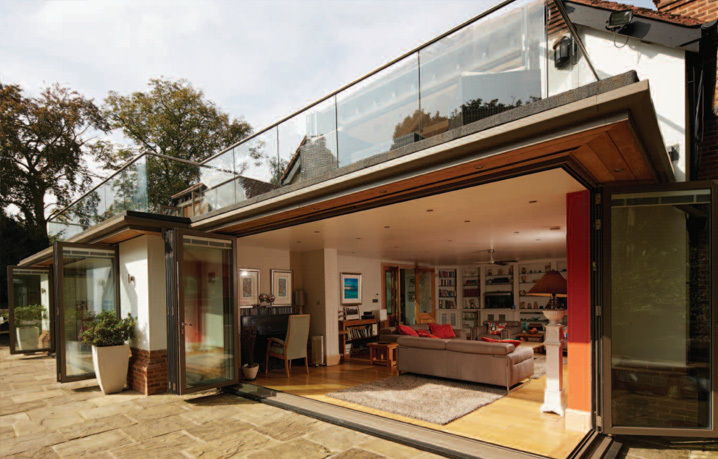 Plus, when it’s installed by Stanbrook & Nicholson you can be sure of quality craftsmanship and structural integrity. An added benefit of its durability is that maintenance is virtually non-existent..
Unparallelled security. Aluminium is strong by nature but our multi-point locking system makes it even stronger. Unrivaled energy efficiency. 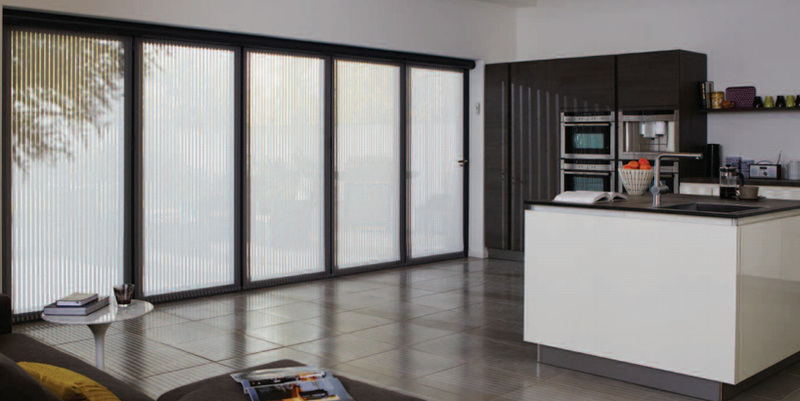 Aluminium meets the highest standards for air and water infiltration. With all aluminium products, Stanbrook & Nicholson also provides a polyamide thermal break which offers improved thermal insulation. On top of that, our double glazed windows and doors all come installed with Planitherm, the latest in energy saving glass technology. And we’re FENSA registered. Tell me more. We’re committed to providing unrivaled customer service. That’s why we put so much time and effort into selecting an extensive product range that combines high levels of quality, performance and value.